Mother's Day is right around the corner. 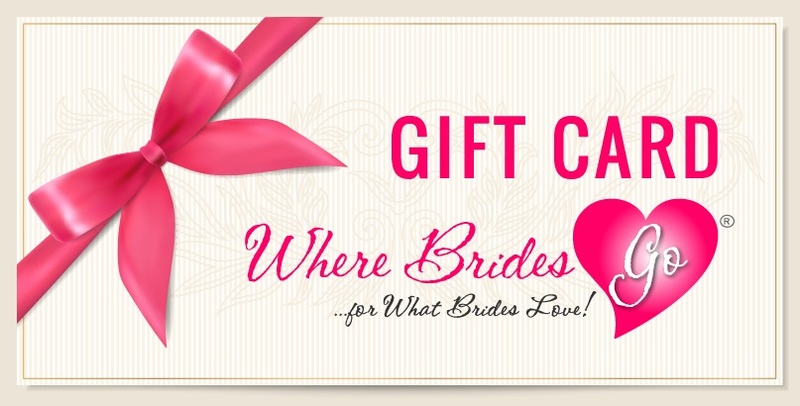 (Sunday, May 8, 2016) WhereBridesGo.com has many sweet and thoughtful gifts for Mom in our online gift store. Jewelry, picture frames, wine decanters, shoulder bags, makeup bags, robes, kitchen items, and so much more. Here are a few of the wonderful items that we know your mother would love to unwrap. 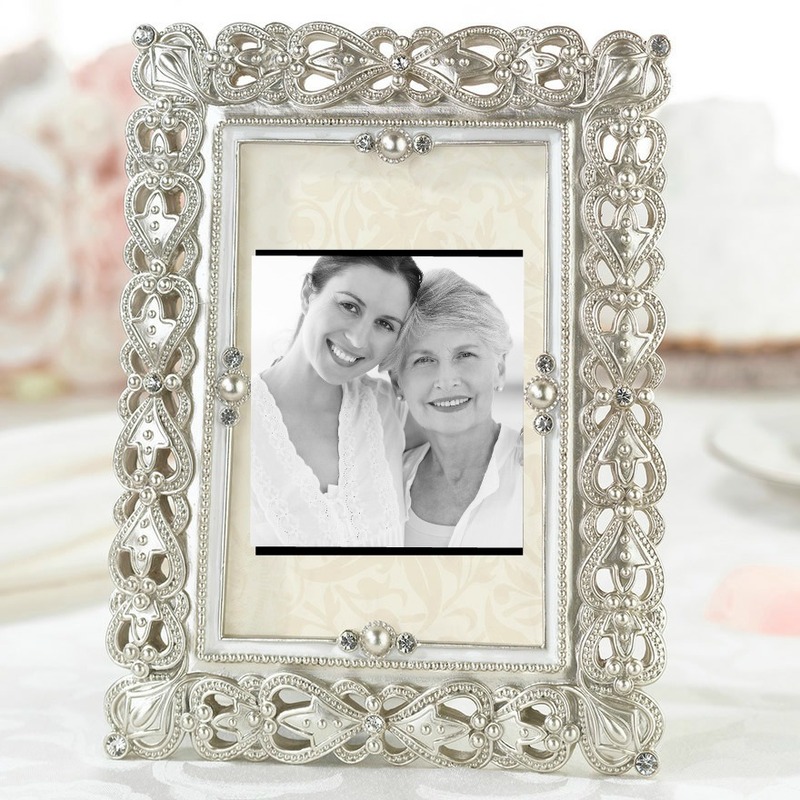 Give Mom a beautiful place to display happy family memories with this lovely jeweled 4"x6" frame. Dig through some old photos from when you were younger to place inside, or surprise her with an impromptu photo shoot and make some new memories together to fill it up. 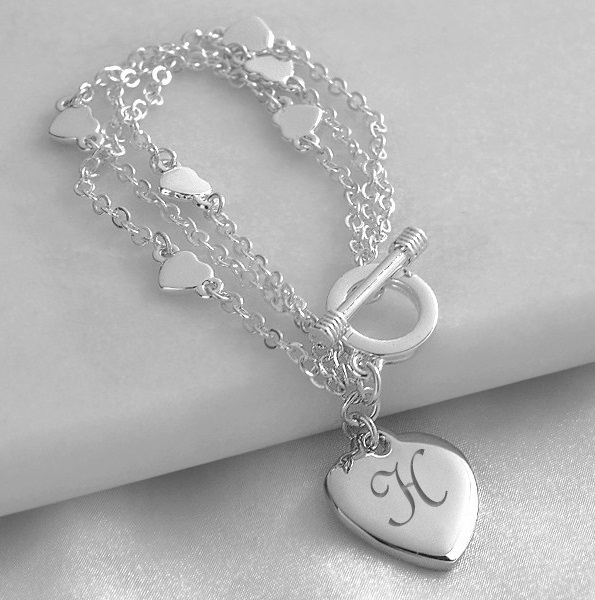 Remind your mother that she holds a special place in your heart with this bracelet. Delicate, feminine chain linked hearts adorn this one of a kind piece of jewelry. It comes in a free organza gift pouch and can be personalized with mom's initial at no extra cost. WhereBridesGo.com has a wonderful variety of bracelets and necklaces in our online store. 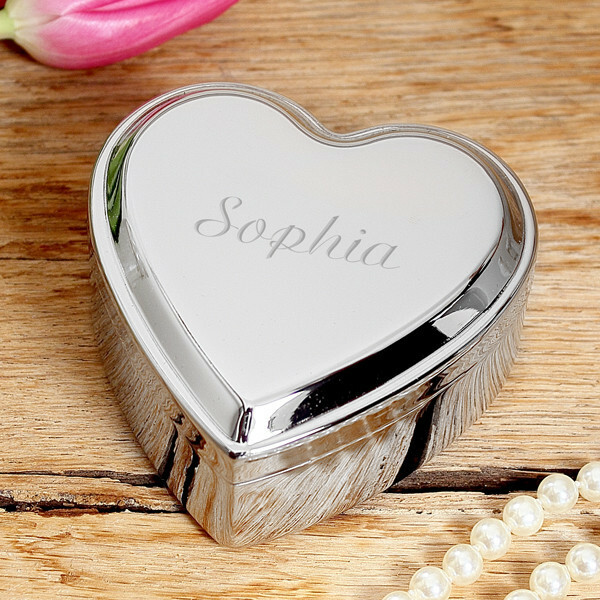 We even offer the perfect place for your mother to keep her elegant new heart bracelet. The inside of this jewelry box is lined with black velvet to cradle her favorite pieces of jewelry. We will engrave up to 15 characters on the top. 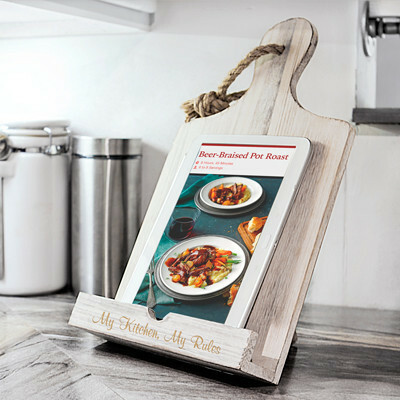 Let your mother prop up her best recipes with our recipe stand. Available in both white and brown, this handy holder works for recipe cards, cookbooks, and even tablets for all of those recipes she has saved on Pinterest. It features a twine rope loop for the option of hanging it up. You may also have this item personalized for free. This rustic wooden container also features a galvanized metal insert, perfect for chilling mom's favorite bottles of wine. 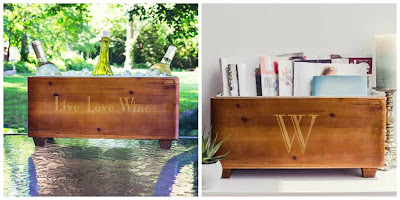 If she doesn't happen to be a drinker, it also makes a brilliant container for magazines, craft supplies, or anything else that she does love keeping around. It can be personalized with her initials, name, or a sweet saying at no additional cost. This item is available for both Mom and Dad. (Father's Day is coming up in June. Be ready early!) 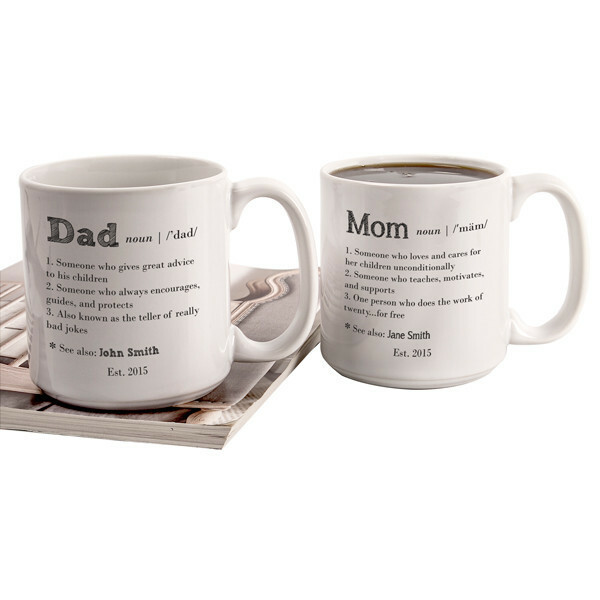 This great big 20 ounce mug offers a loving definition of what a parent is. The last line of the description is personalized to say "see also: (fill in your parent's name)" to make them feel even more special. Can't decide? Get her a gift card. We realize that it may confuse your mother to get a gift card from a site that sounds like it's only for weddings, but send her the link to this article so she can see that we are much more than that. There is no expiration date on these certificates for our online gift store, and we will mail it directly to your mother along with instructions on how to redeem it. 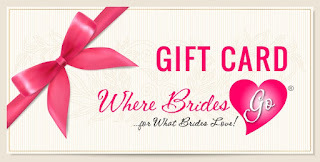 Head on over to WhereBridesGo.com right now and start shopping. The sooner you order, the sooner you'll be ready for this Mother's Day. If you are not lucky enough to live near your mother, you can have your purchase shipped directly to her. 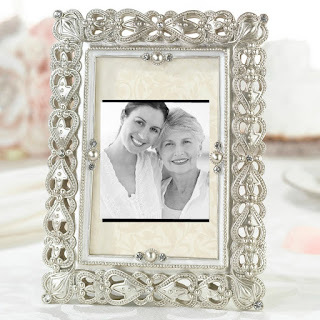 Browsing through our online gift store will soon have you realizing, it's not just where brides go for what brides love, but also where daughters and sons go, for what moms love.